Premiership Rugby, Manchester City F.C., Jockey Club Services, Cancer Research UK’s Race for Life, Arsenal F.C. 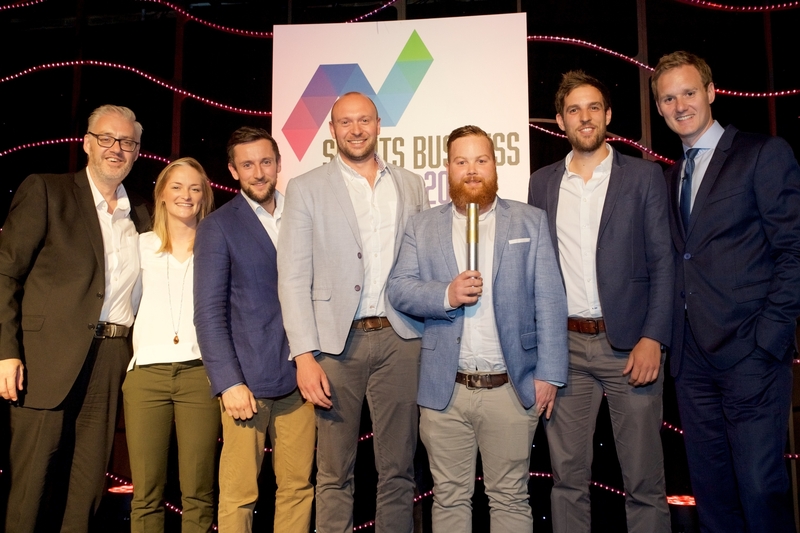 and England Hockey were amongst the winners announced today at the inaugural Sports Business Awards. Celebrating the vital influence of business with sport, the winners are representatives from a number of sporting disciplines, including football, mass participation charity events, rugby, equestrian sports, tennis and hockey. -	Silver: MTD International B.V.